Getting ready for the cool, autumn mornings with Pumpkin Spice Biscuits. 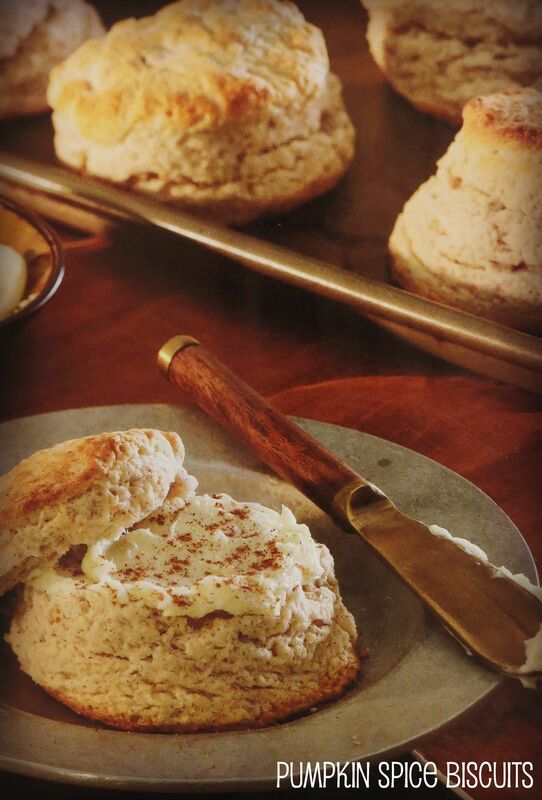 These biscuits are de-lic-ious all by themselves or even better slathered with spiced butter. Preheat oven to 425°. Line a large rimmed baking sheet with parchment paper. Set aside. 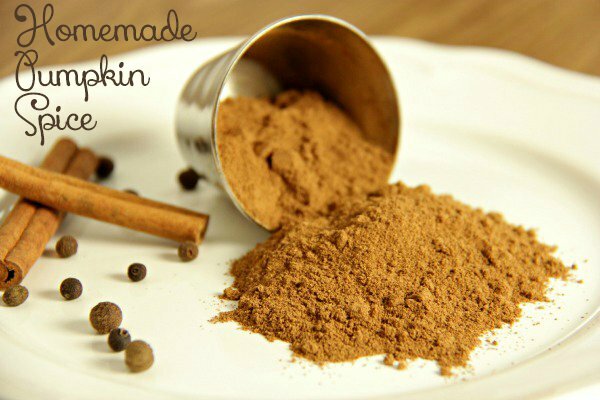 In a large bowl, stir together flour, sugar, and Homemade Pumpkin Spice. Using a fork, cut butter into flour until mixture resembles coarse crumbs with some pea-size pieces of butter remaining. Add buttermilk, stirring until combined. Turn dough out onto a well-floured surface. Knead dough several times until it comes together. Pat into a 10×9-inch rectangle. Using a 2 1/2-inch round cutter dipped in flour, cut dough, without twisting cutter. Re-roll scraps as needed. Place rounds on prepared pan, spacing 2 inches apart. Brush tops with melted butter. Freeze until chilled, approximately 10 minutes. Bake until golden brown, approximately 12 minutes. Serve with Pumpkin Spice Butter. Everyone needs some Pumpkin Spice in the their life and their pantry since the fall season is almost here. In a small bowl, stir together all ingredients until combined. Store in an airtight container up to 1 year.